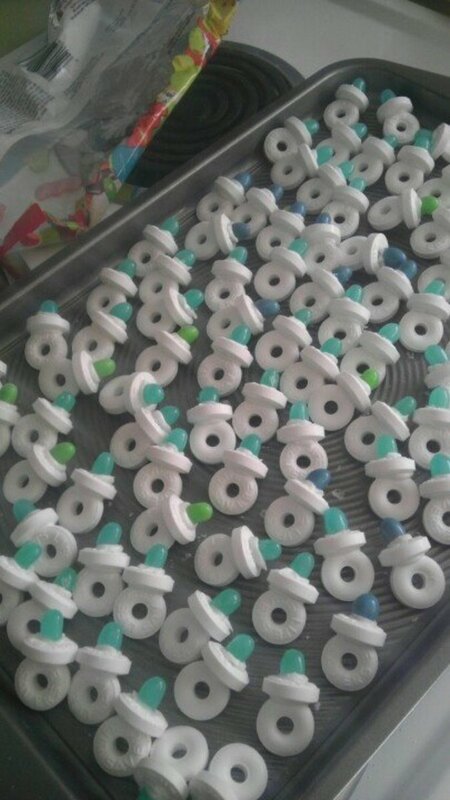 So your sister/brother/friend or work associate is going to have a baby. They've invited you to the baby shower but you don't know what to buy! Of course you want to choose a gift that will be useful, cheap and appreciated. There's only one problem - you go to the store and see hundreds of different items to choose from - diapers, clothes, mittens, dresses, onesies, overalls, sets, feeding utensils and more. 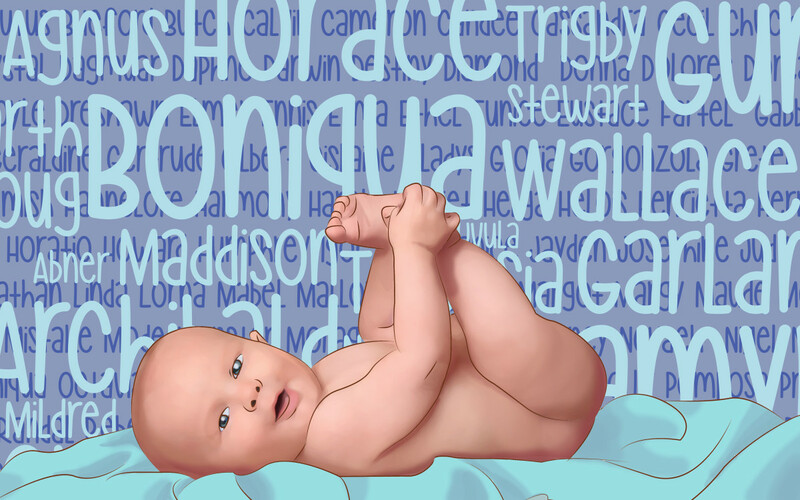 This guide should help you figure out what present will be best for the baby - and the parents! If after reading this guide, you still can't decide, there's a list of the best gifts to get in all situations. 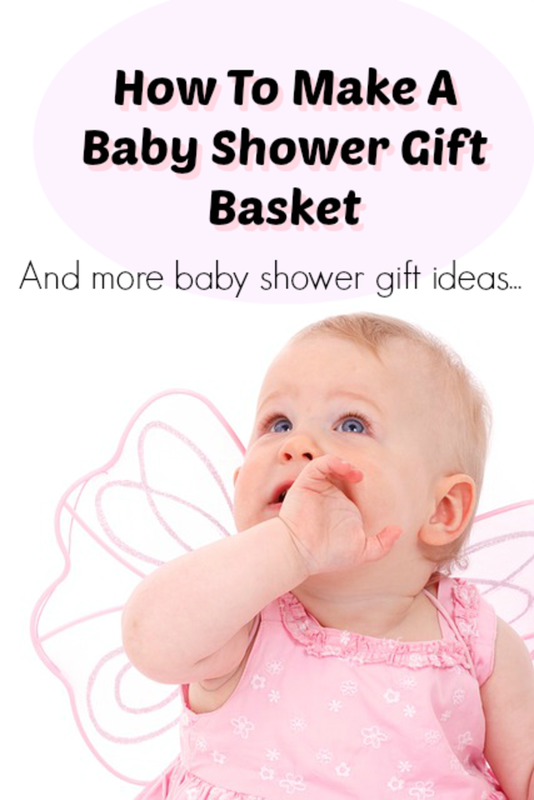 There's also a bonus guide to what to include in a baby gift basket if you want to go for a bigger, no holds barred gift! Baby furniture- Cribs, changing tables, baby baths, highchairs, playpens, strollers, baby carriages. Baby needs - Diapers, wipes, shampoos, soaps. Going out clothes - Dresses, suits, sets and fashionable clothes. Toys - Toys are generally expensive - the bigger you get the more you pay. Comfy Clothes - Onesies, overalls, pyjamas & sleeping bags. Food Items - Bowls, spoons, bibs. 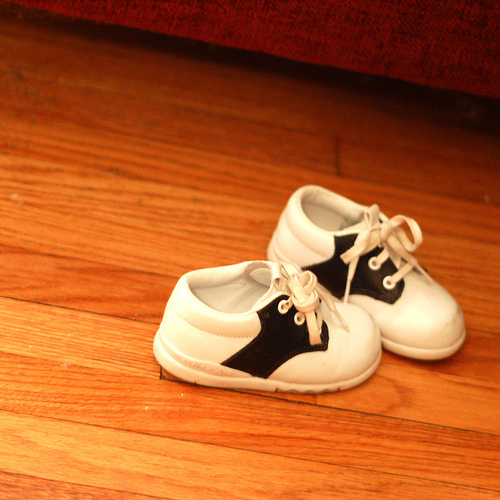 If you aren't sure on the baby's gender or on the parents color choices, it's good to go neutral. Some parents don't want their daughter in pink - others may not want their son wearing nothing but blue. 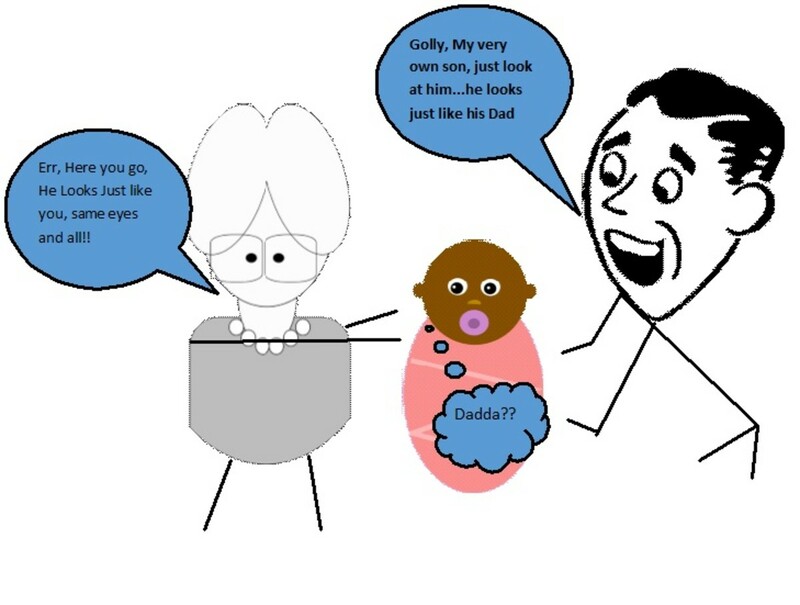 Are there big babies in the family? If so, baby might grow out of small sizes in a matter of weeks - consider buying a larger size instead of one for a newborn. What weather are you buying for? Buying a short sleeved dress that won't be worn till winter isn't a great idea. Can you have too many of the item? If you plan to buy a one of item such as a baby bath, bottle steriliser or stroller, you need to make sure you're the only one buying it. Items for use 'right now' - Baby size and needs can vary, so try and avoid items that mum and dad probably already have - such as infant diapers, diaper rash cream and bottles. 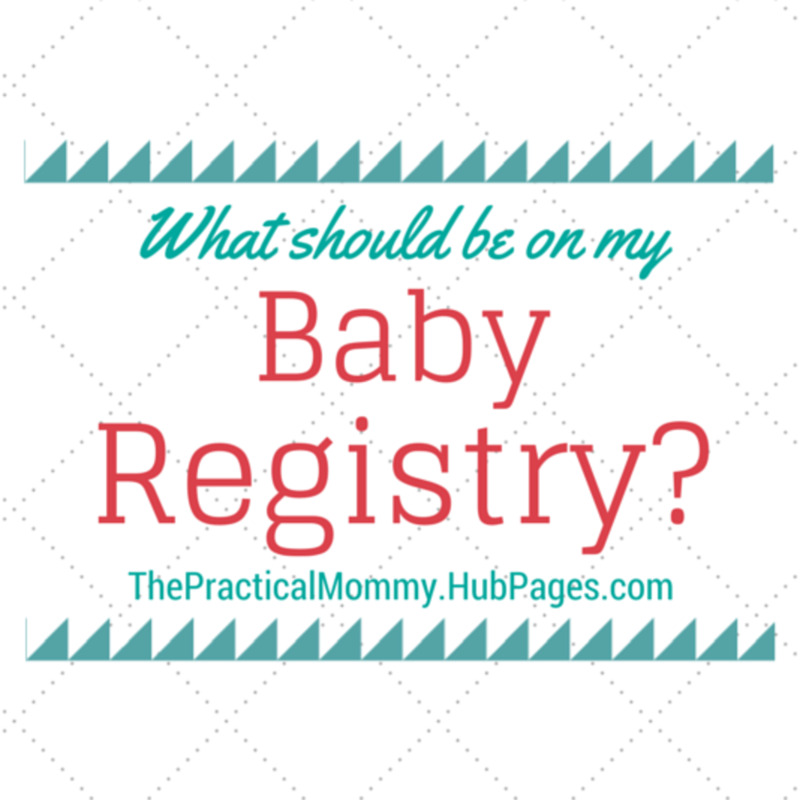 Complicated items - If a baby is going to be using a bassinet or bath for only a few months, they don't need a top of the line, expensive item with 4 positions and two pages of instructions. Obviously cheap items - it's fine to go cheap, but try not to buy anything too flimsy or that looks like it will break after a few uses - it probably will! Unusable items - Try not to buy things that are just for show - such as stuffed toys or collectible items. 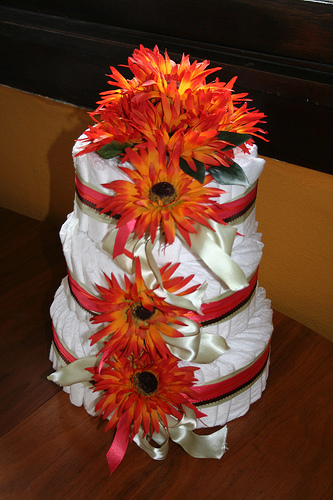 Unusable disposables - Try to avoid flowers and chocolates. The new parents will probably have plenty of flowers already and sweets aren't the healthiest thing to keep the energy up for parents who'll be waking up every night! 2 or 3 pack of onesies or coveralls in size 6-12 months. Nice going out outfit (such as a set or pretty dress) in size 3-6 months or 6-12 months. All You Need Super Baby Gift Basket! 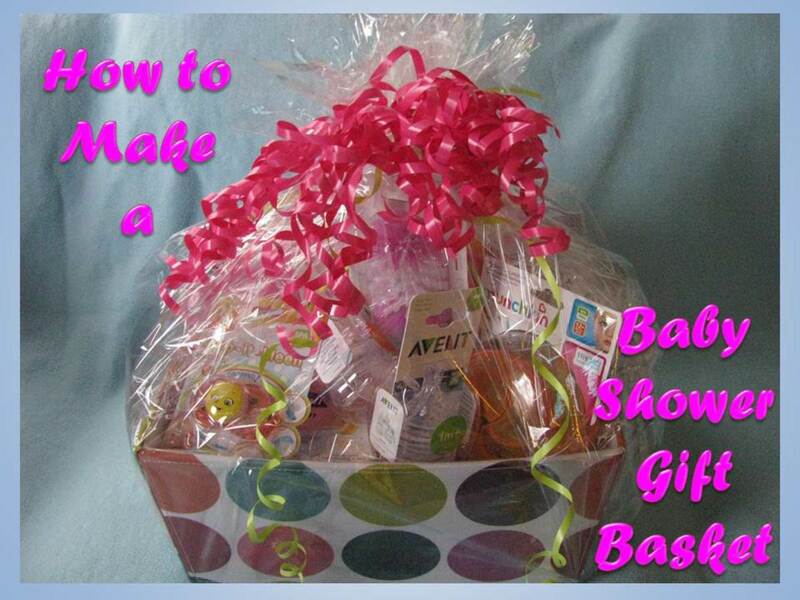 The Basics Baby Gift Basket. If you plan to buy online or travel to other countries, it's good to get an idea of the different size measurements used for baby clothing. 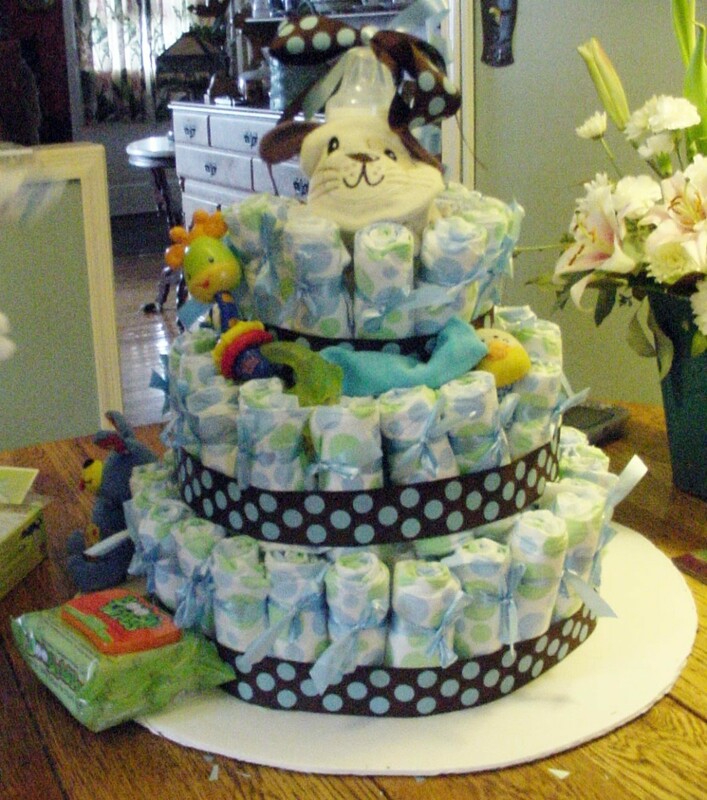 I wanted to cloth diaper with my youngest, but I could not get anybody to buy these for the baby shower. Those would have been *so* useful to me! The information presented in this article is quite informative and knowledgeable. It provides ample amount of information and gives a detailed analysis. Disagree! My favorite gifts have been keepsakes/collectable items. My daughter is 4 now and all the cute outfits and gadgets have long been forgotten but we still treasure all the keepsakes that remind us of her babyhood. We also have a 6 month old boy. It was nice to get a few boy clothes but we mostly had all the baby gear. We love his collectable gifts. As parents, we would never buy them ourselves son we really appreciate them! Quick work, wrylit. See you made the suggested changes i.e diapers and color. Some nice ideas here - I wish I'd read this a couple of months ago when I needed it!